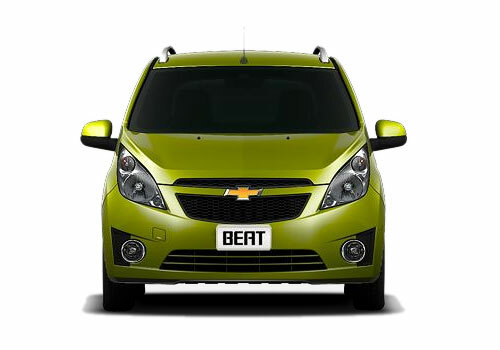 Chevrolet Beat hatchback from US car maker General Motors has not enjoyed the success enjoyed by it in Indian car market, but has been successfully in various international markets where it is sold as Chevrolet Spark. Taking the advantage of this, the car maker has started exporting hatchback in countries where it has not made its entrance so far. Earlier the company announced to export the Beat to Latin American car market, and now it is reported that car maker is going to further explore the reach of Beat to South African car market. The units of Beat to be exported will be manufactured at company’s production unit located at Talegon, Pune. The export of South African car market is expected to proceed from next year. In African car market Beat would be offered in both petrol and diesel variants and if possible also in LPG. As far as its price in Africa is concerned nothing has been so far disclosed by company sources but is expected to be offered at same price as offered in Indian car market falling between Rs. 3.97 lakh to Rs. 5.94 lakh (ex-showroom price in New Delhi). Click here to read more about the features offered in Chevrolet Beat being sold in Indian car market.